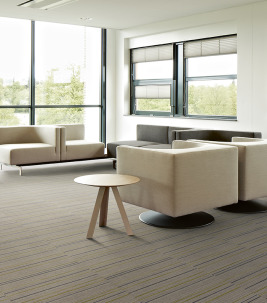 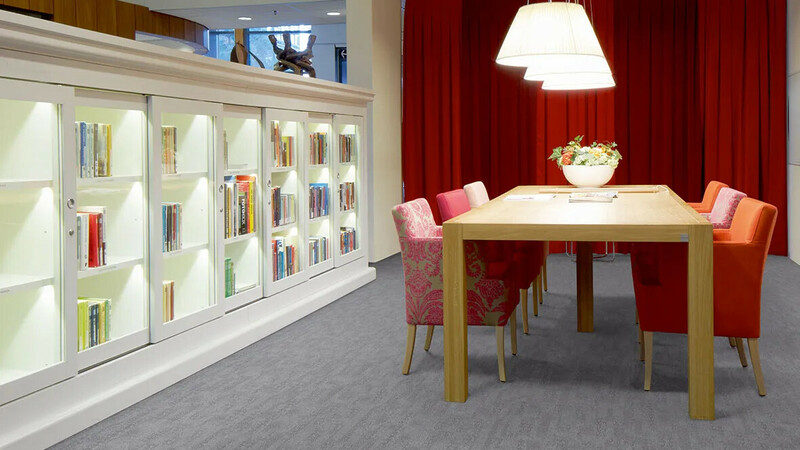 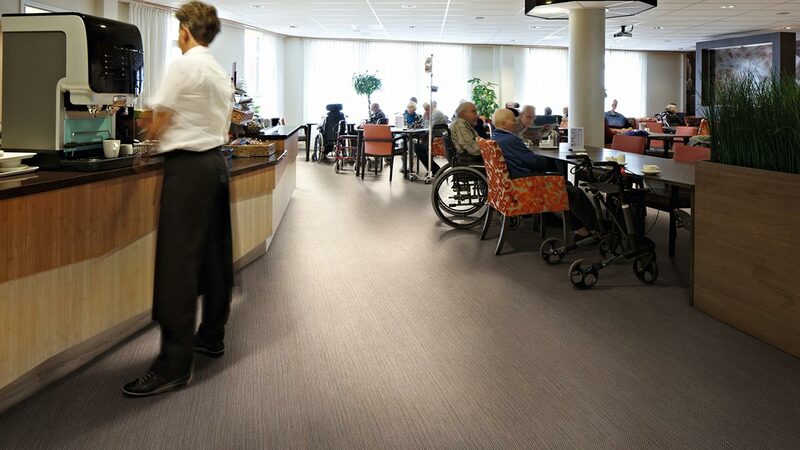 We recognise that when it comes to choosing floor coverings for care facilities, the decision is about more than just function and performance. 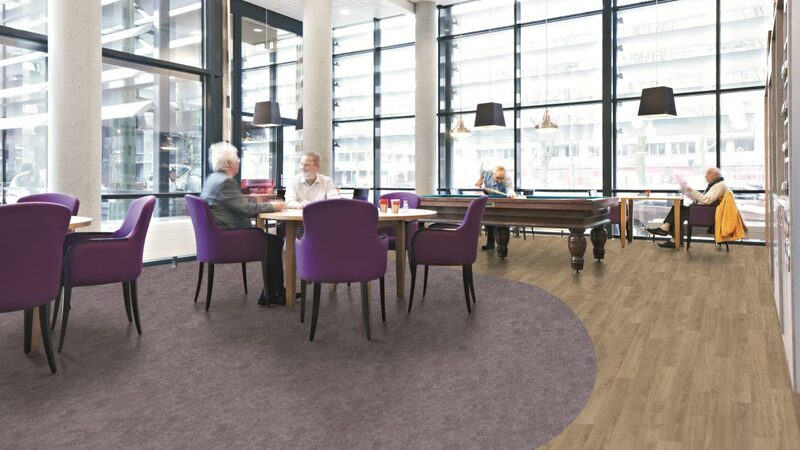 Creating an ambiance that helps residents to feel comfortable and relaxed is an essential requirement, in addition to making sure that the finishes can stand up to the daily demands. 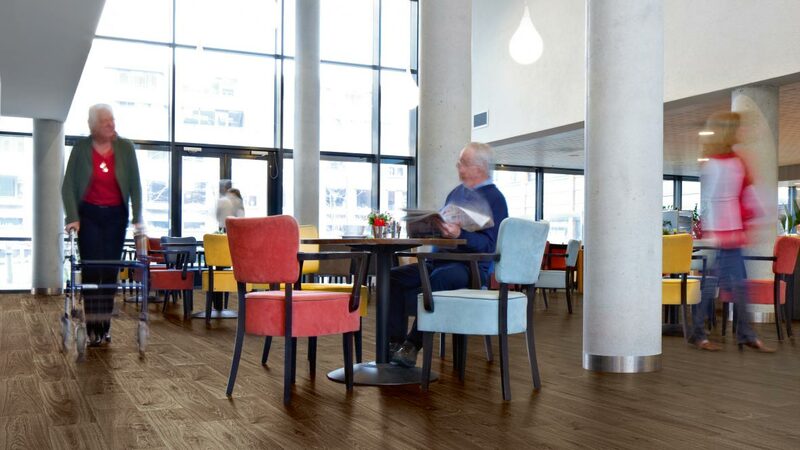 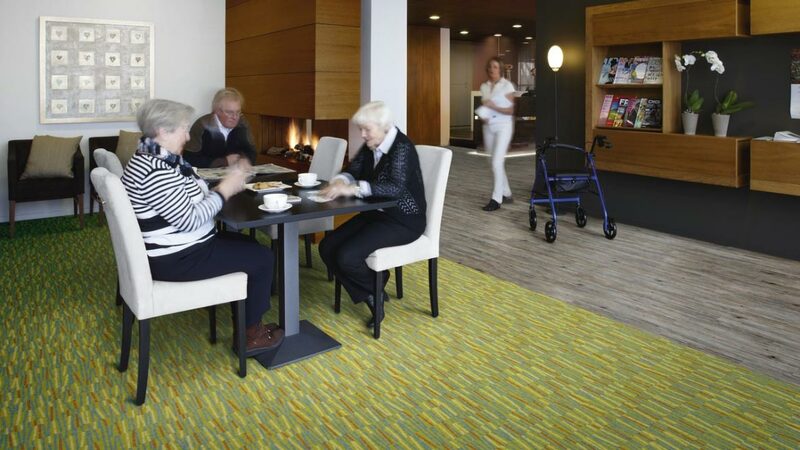 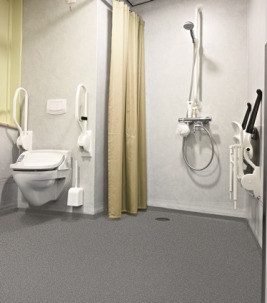 With a wealth of experience working on projects in the care sector, Forbo help care home owners, managers and other specifiers select the appropriate flooring solutions for every area of their facility, from entrances to circulation zones, leisure and dining areas to each individual residents bedroom and bathroom. 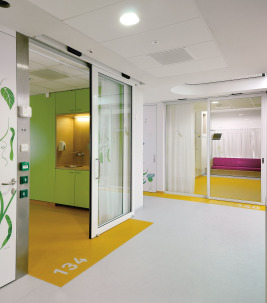 The interior design of homes can help a patient's well being so it is important to make the correct design choices. 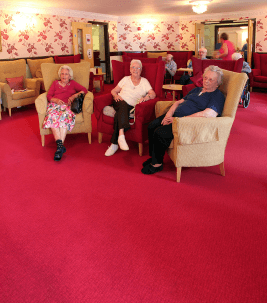 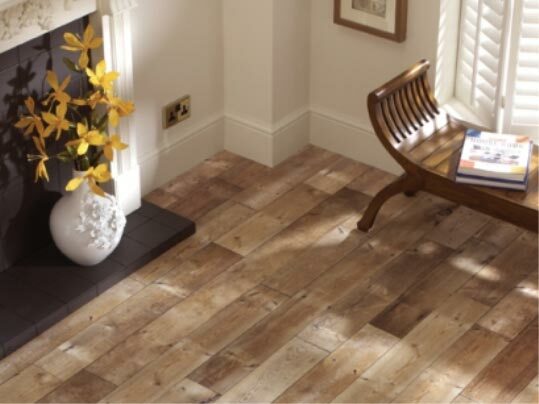 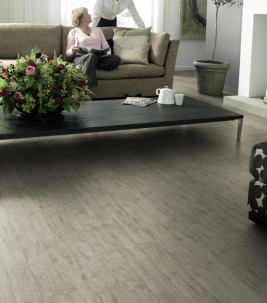 We believe that our flooring can rise to the challenge of providing residents with a clean, safe and durable environment whilst still creating a relaxed and homely ambience.